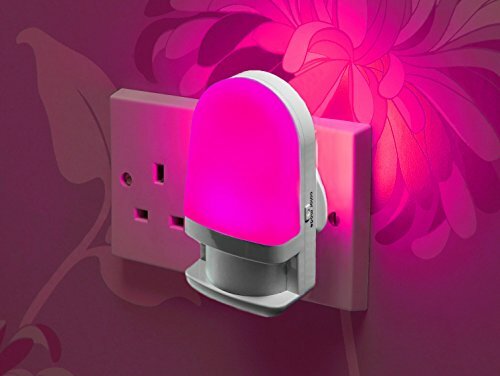 The night light can be switched between 3 colours: warm white, purple and blue . 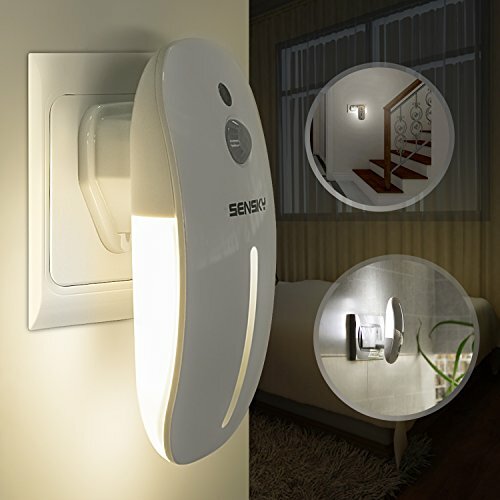 So when light is no longer detected by the daylight sensor the light will turn on automatically. 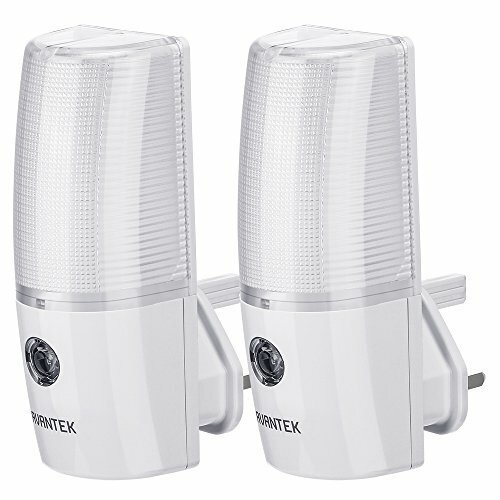 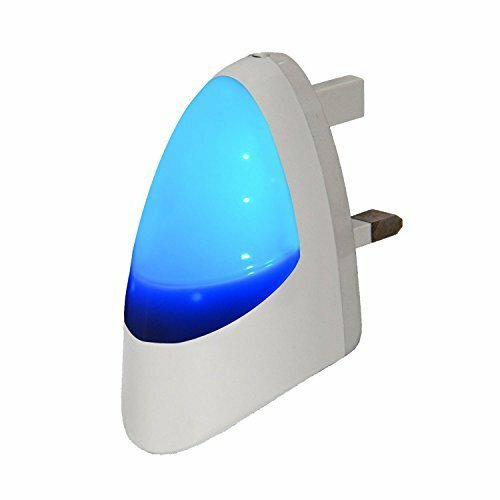 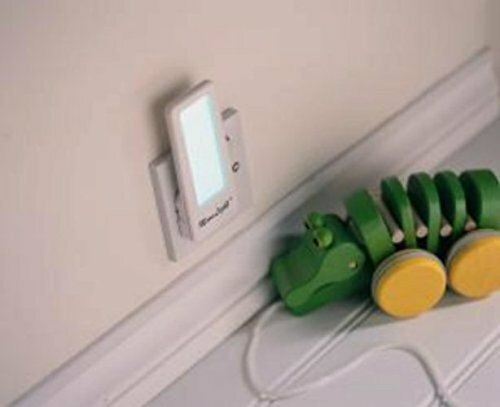 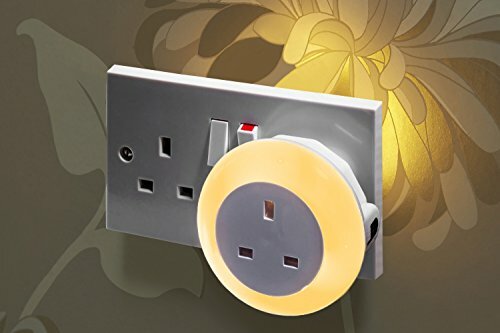 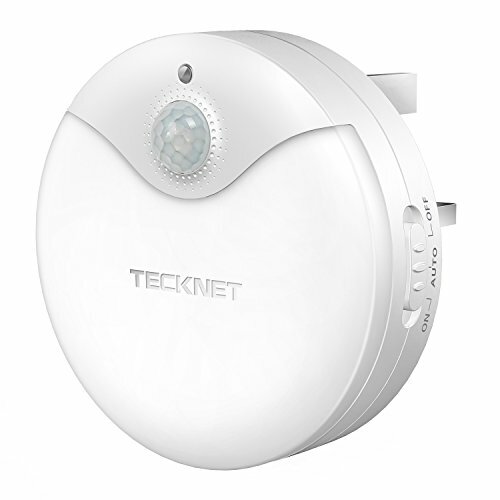 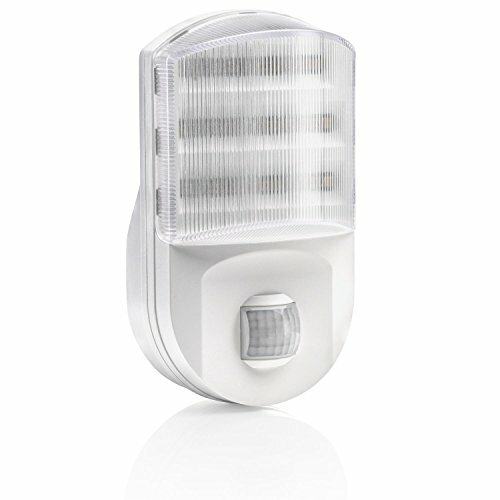 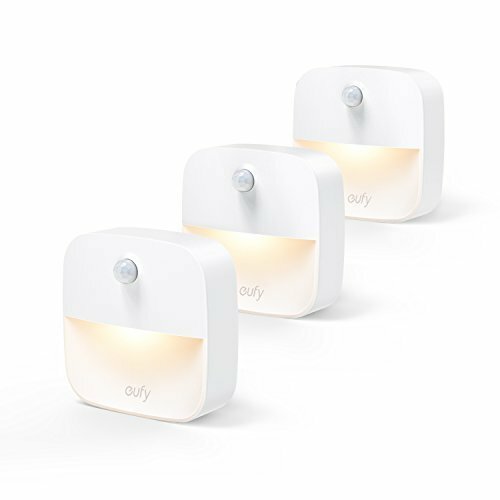 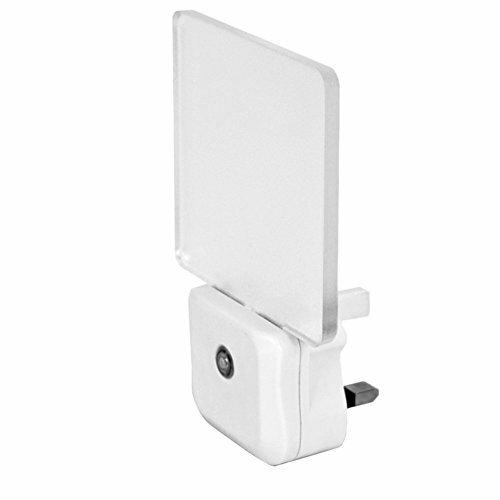 This Plug-In Night Light with motion and light sensor is ideal for adding a natural light in nurseries, children’s bedrooms, landings and hallways. 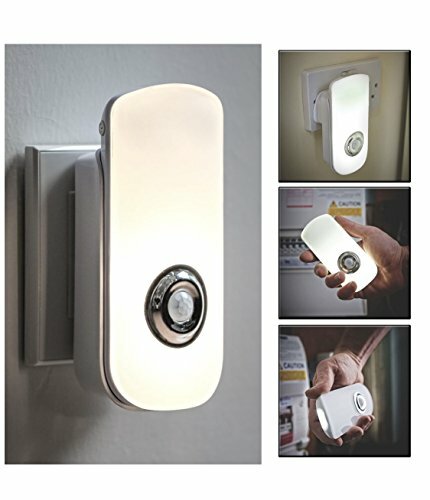 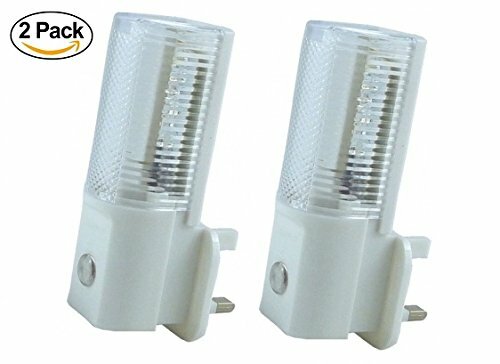 Automatically rear light switch on when it detects people’s motion in the dark, and stays on for 60 seconds.